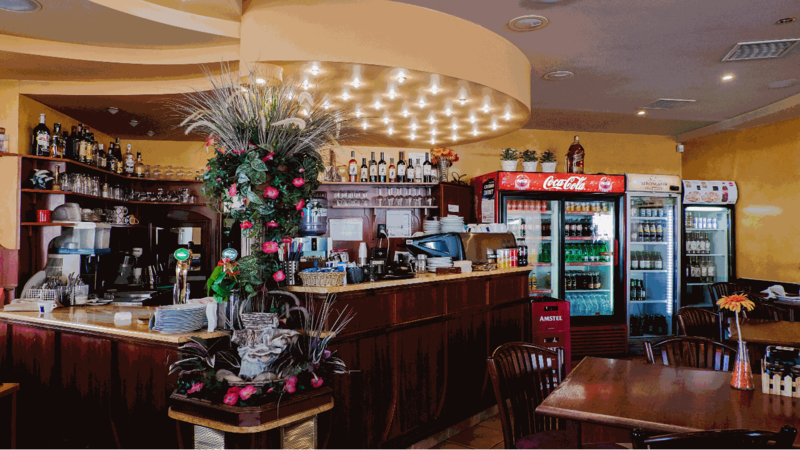 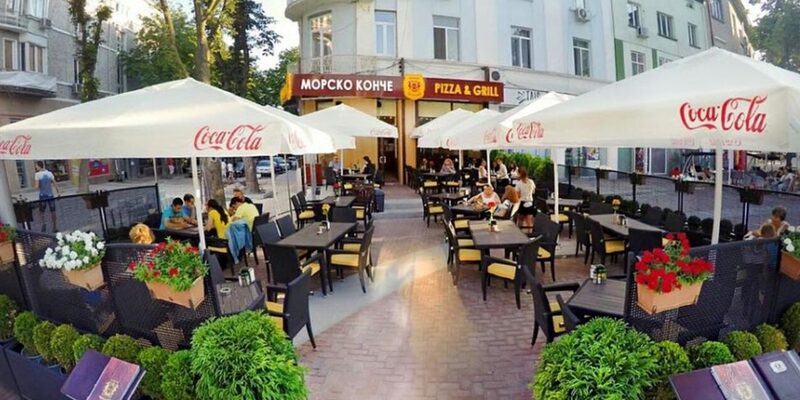 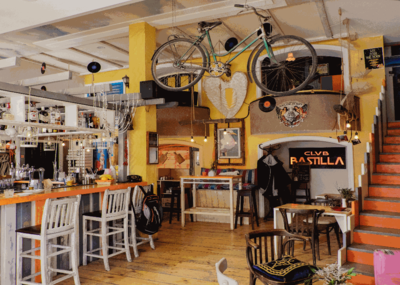 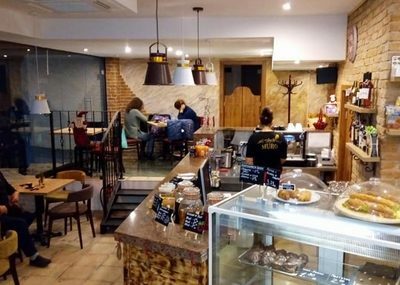 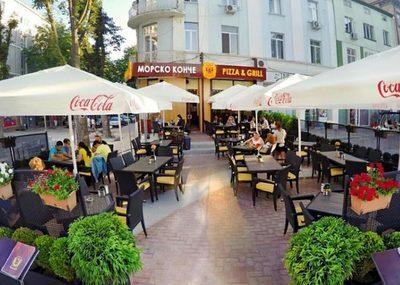 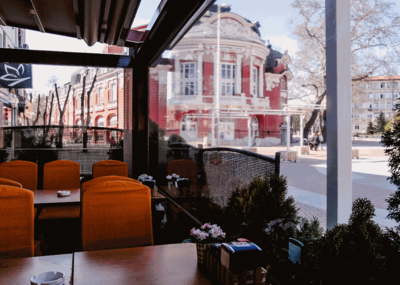 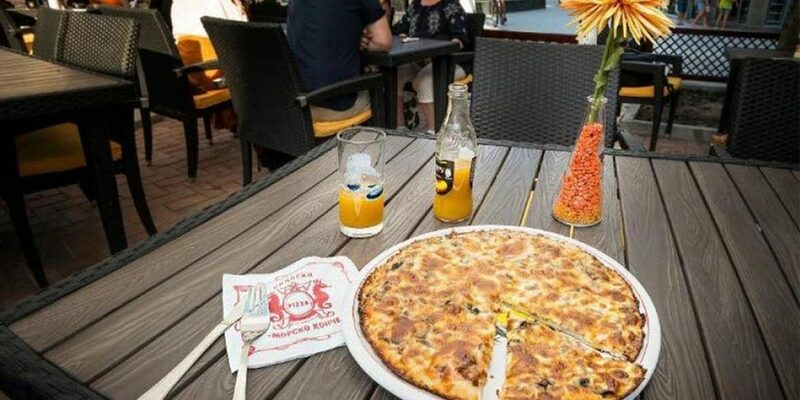 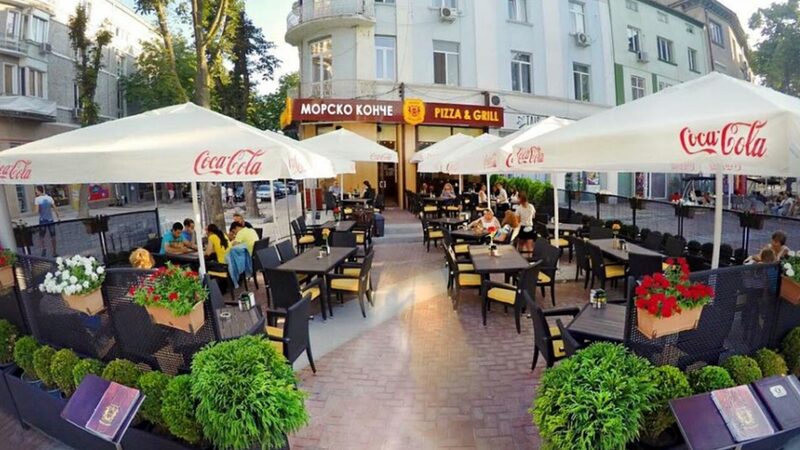 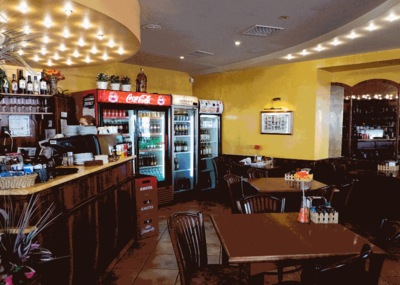 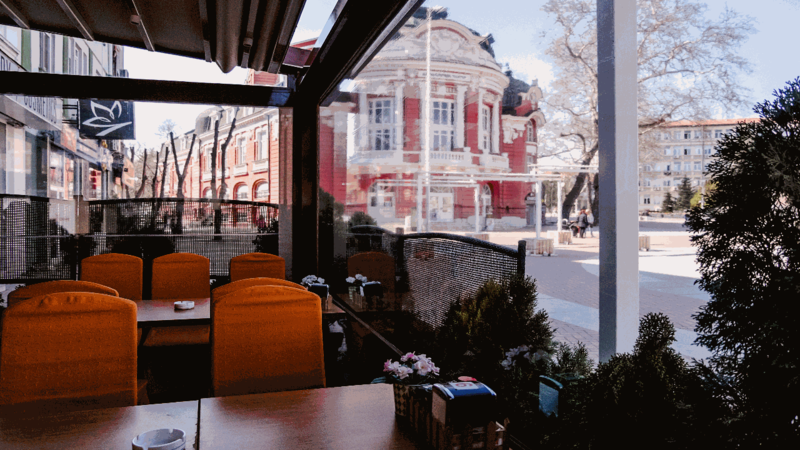 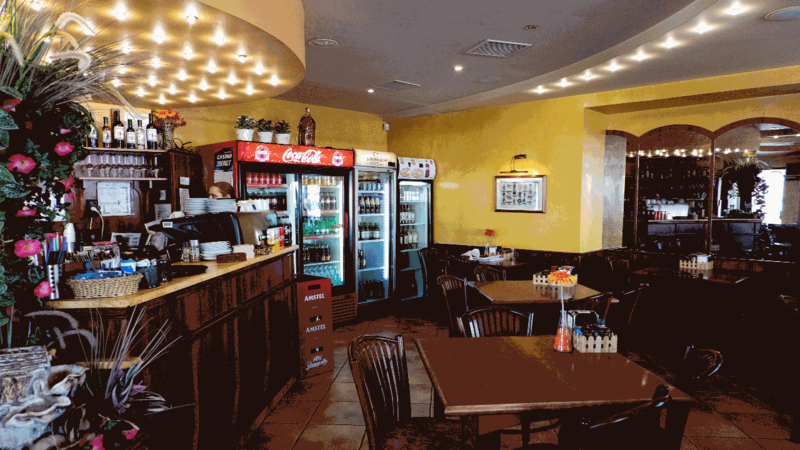 Located in the centre of Varna, right next to the city Opera, Pizza Sea Horse (Morsko Konche) is a wonderful place to grab a bite to eat and relax. 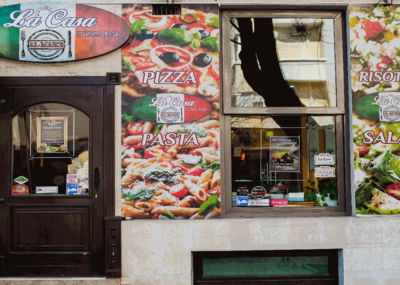 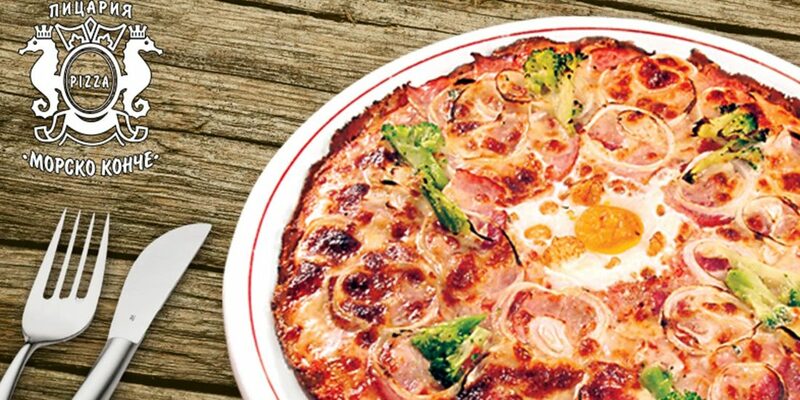 For more than 25 years, the pizza place prepares a wide variety of pizza, salads, grill, pasta, and deserts. 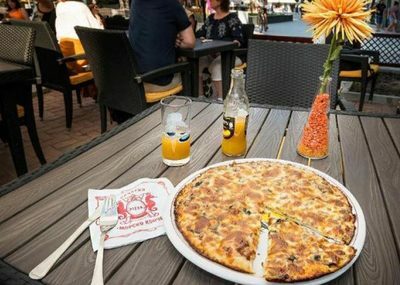 Everything is fresh and yummy! 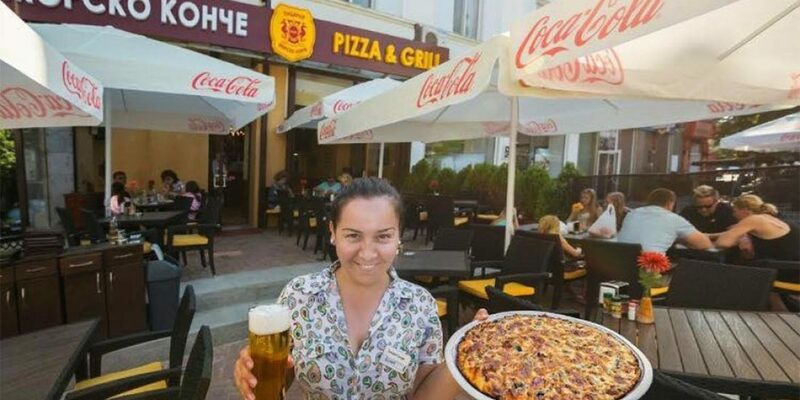 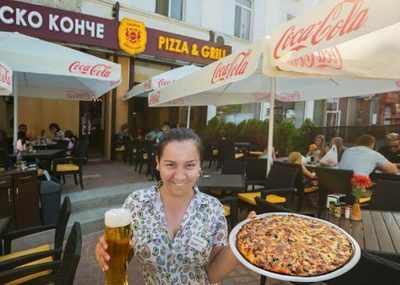 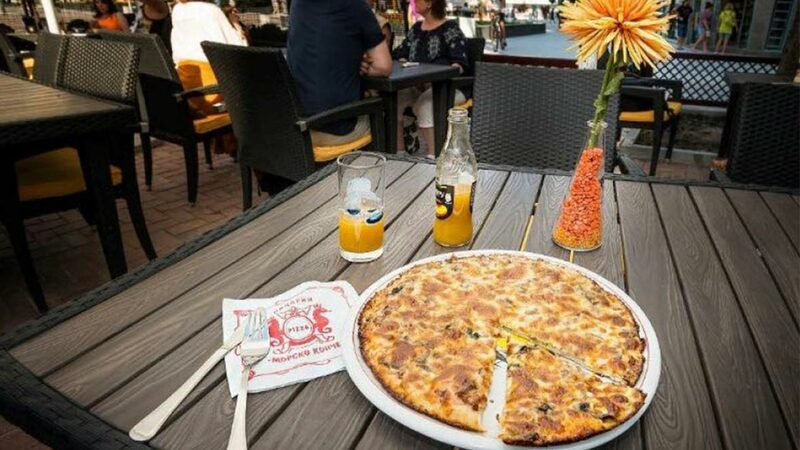 With Varna City Card, when you order any type of large pizza you will get a free non-alcoholic beverage: soda drink, water or juice. 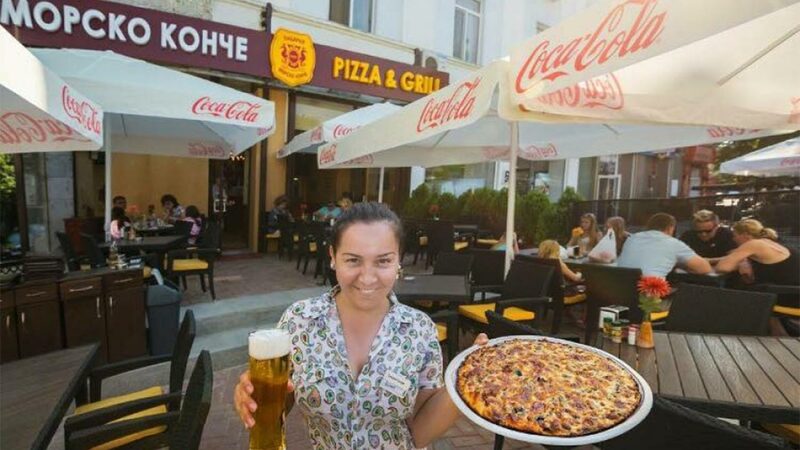 The deal is valid every day after 5 PM. 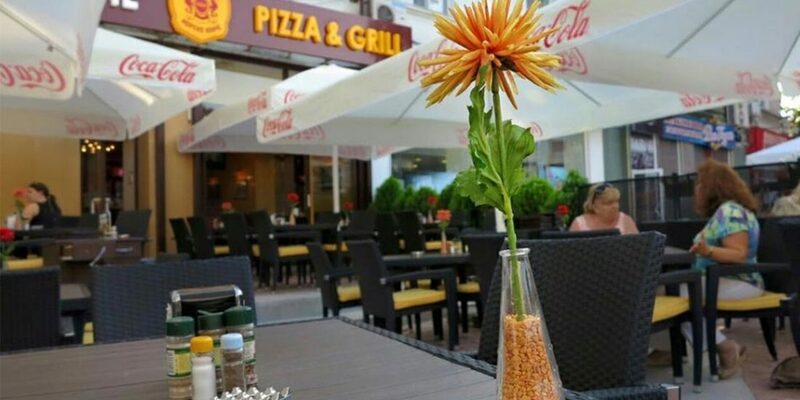 You can choose from the following non-alcoholic bottled beverages: soda drinks, water, juice. 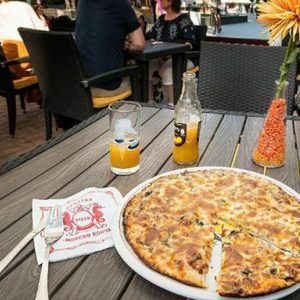 The deal can be used only once. 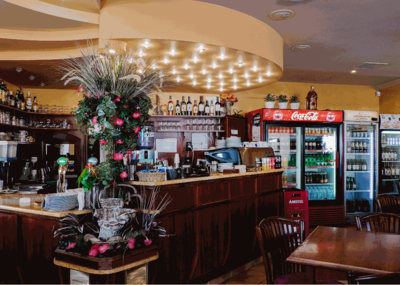 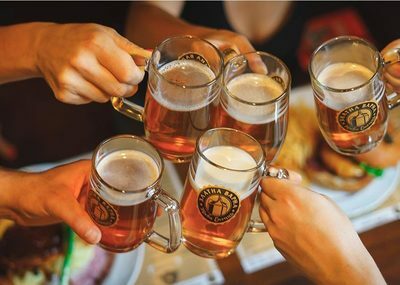 The deal can be used by people who have the Adult or Adult & Child City Card.